Concert theme: No particular theme. Up to 30 minutes of music may be selected by the BHB from finalist works sent to them by the Cascadia selection committee. Works are expected to use all or nearly all of the brass players (e.g., no brass quintets please), but the percussion is optional. No other instruments, no piano, no organ, etc. may be included. Composers may submit up to two works, but at most one can be performed. Preference will be given to works under 10 minutes. Score in PDF format, anonymous but displaying duration. Text file in standard format (such as .txt, .doc, .rtf or .pdf), with the title, composer, program notes, bio, and any other information pertaining to the piece which may be of interest. These won’t be accessible to the selection committee. If there’s some aspect of the score or recording you feel needs an additional explanatory note, briefly and anonymously comment in the submission form’s annotation text box. Please do not submit complete program notes in the annotation box. Selections will be announced no later than February 26th. Parts and updated scores for selected works must be sent to the BHB by March 5th. 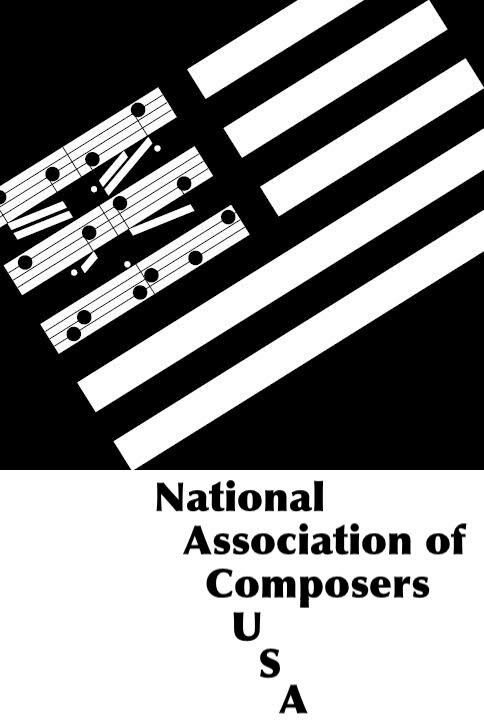 At that time, selected scores must include the work title and composer name on each page, and parts must include the work title, composer name, and instrument part on each page, per BHB request. Please contact Jeff Winslow at jeffw@rdrop.com.